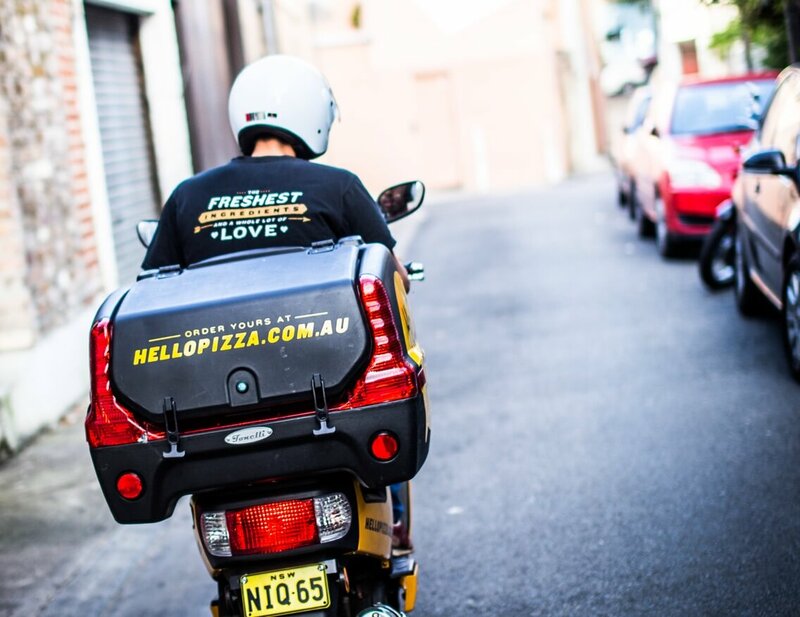 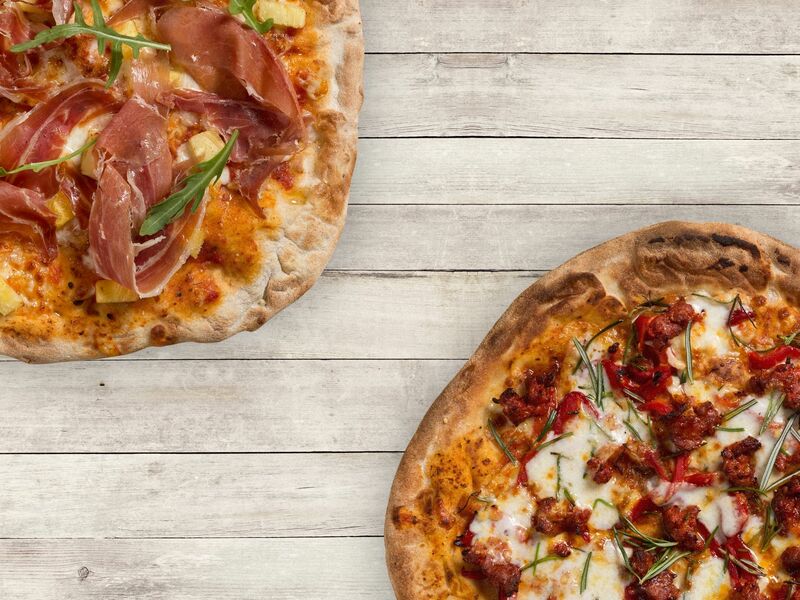 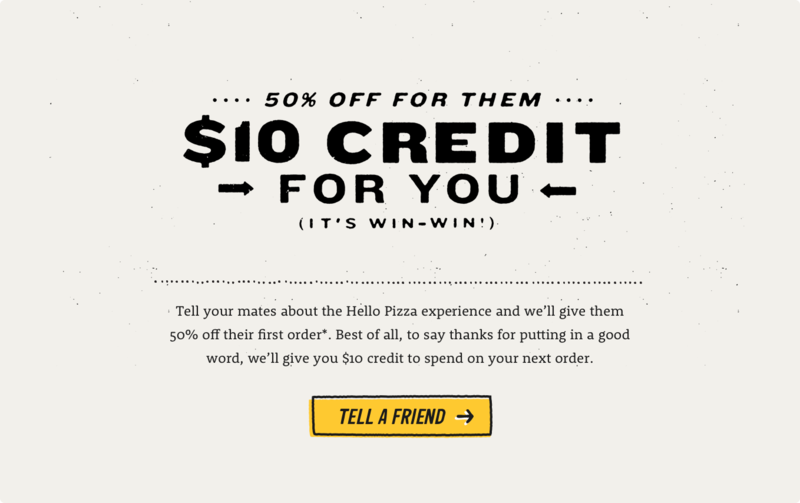 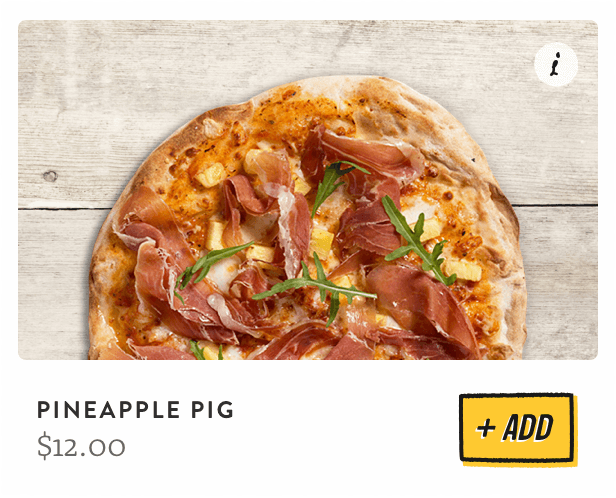 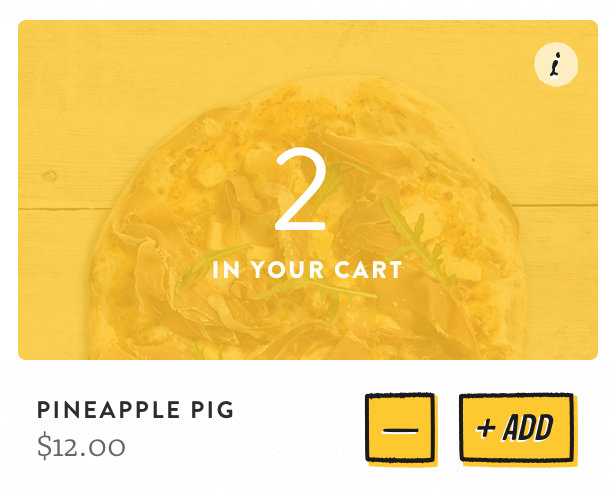 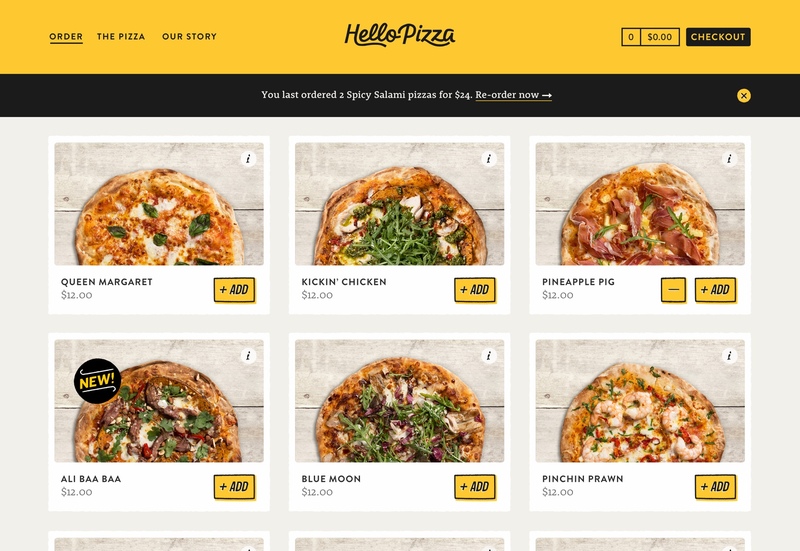 Hello Pizza is an online-only pizza company, looking to shake up the pizza delivery industry in Australia. 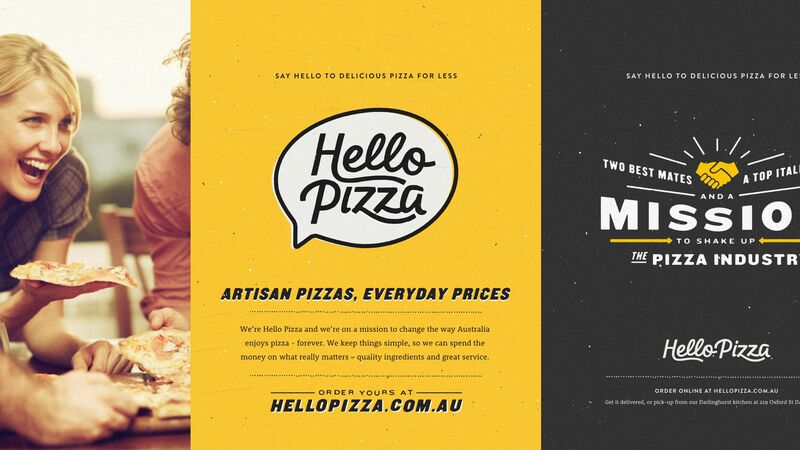 We worked closely with Hello Pizza on the brand strategy, identity and application for the new business. 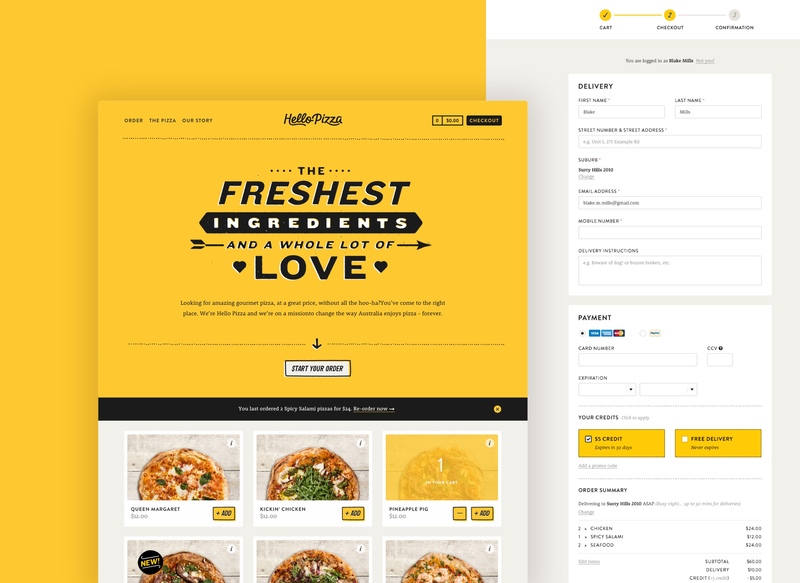 The identity is a fun and vibrant representation of the brand’s promise — to deliver artisan pizza for less.